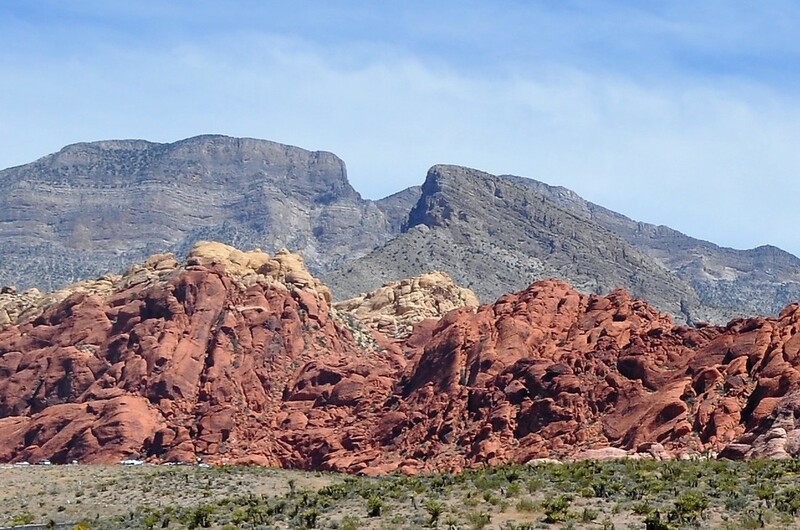 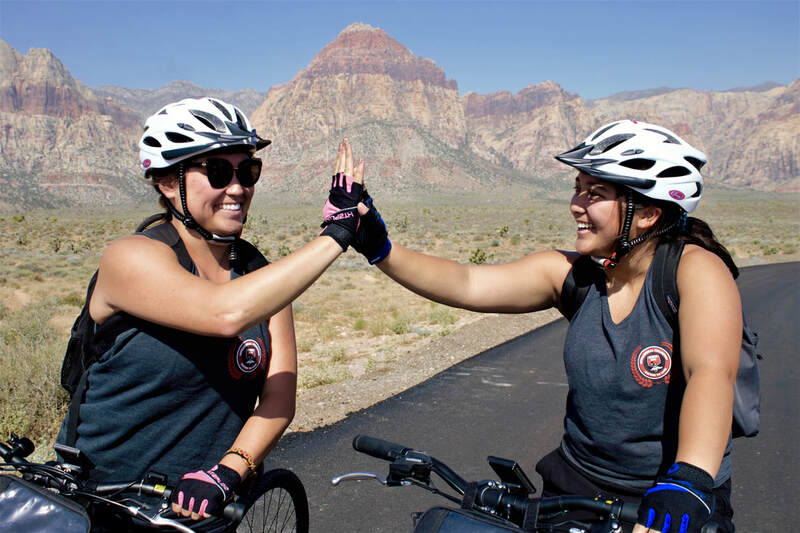 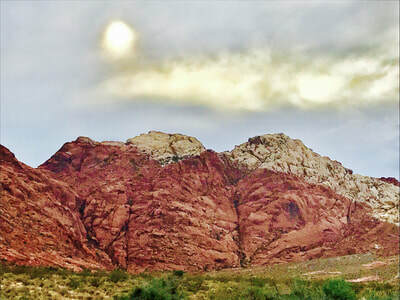 ​Triple your fun with our Electric Bikes and visit Red Rock Canyon. 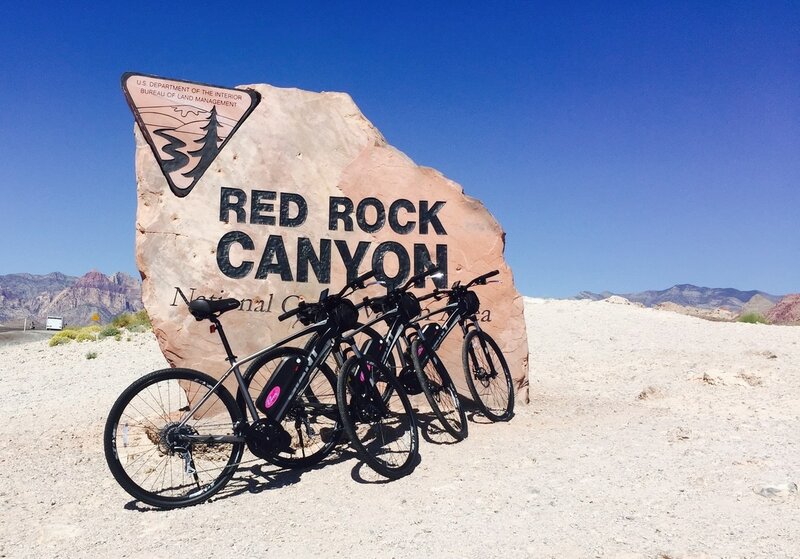 Neither age, fitness level nor distance will be an issue riding the most powerful E-Bike in the Valley. 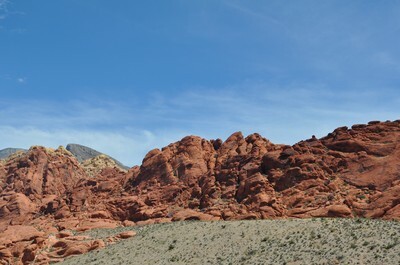 Perfect activity for Families, Friends and Business Groups from $79.00 ! 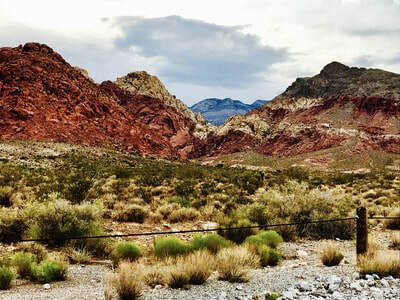 ​Why choose a Self-Guided Tour? 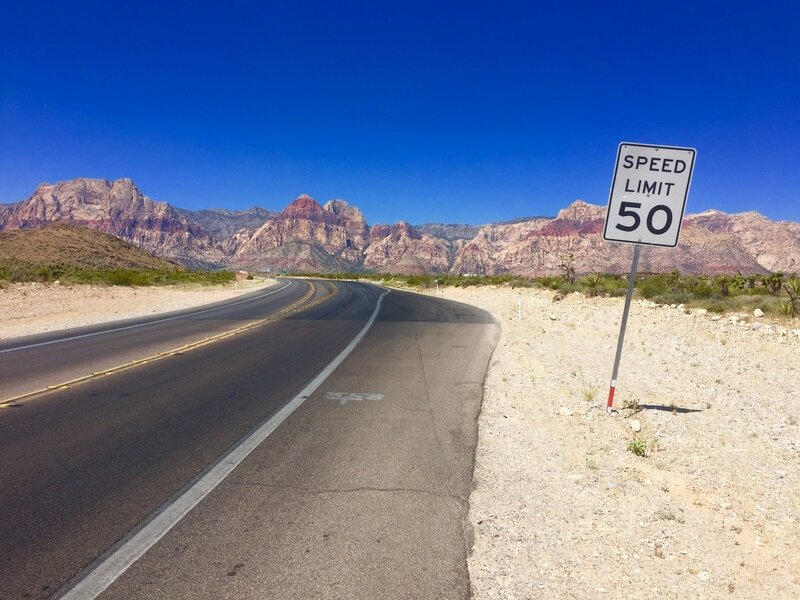 Ride the Ride at your own pace and visit the sights in Electric wheeled Fashion! 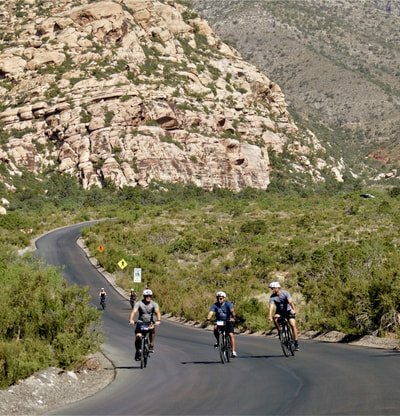 Venture off on your own with friends and family riding the stunning hills and magnificent colored canyons. 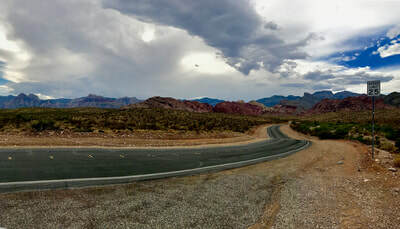 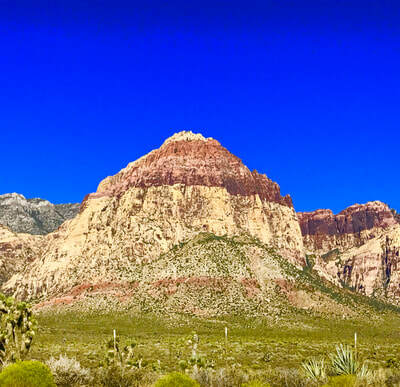 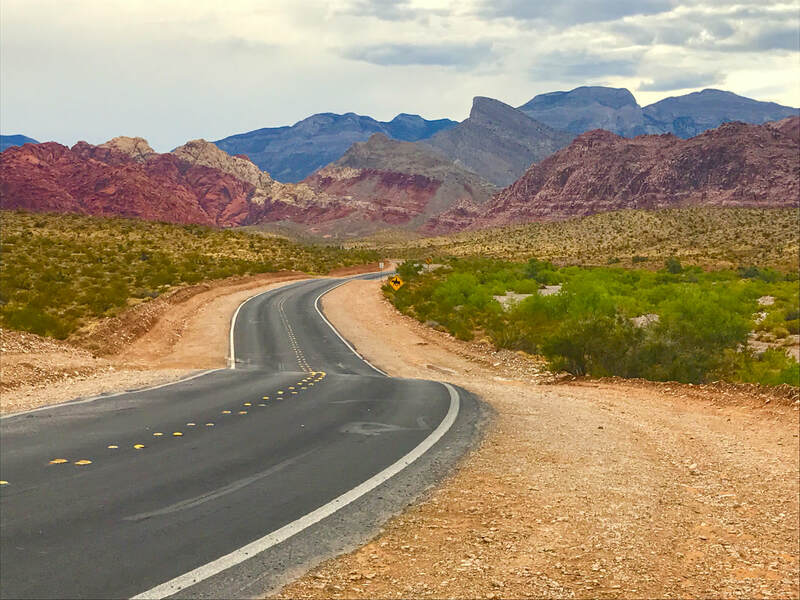 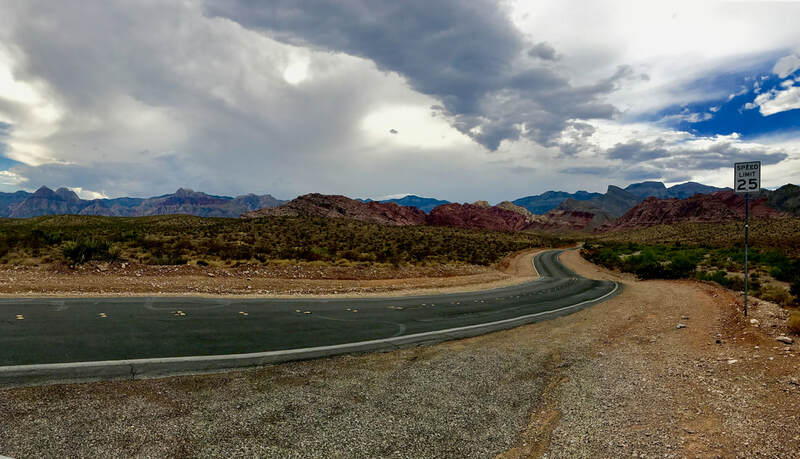 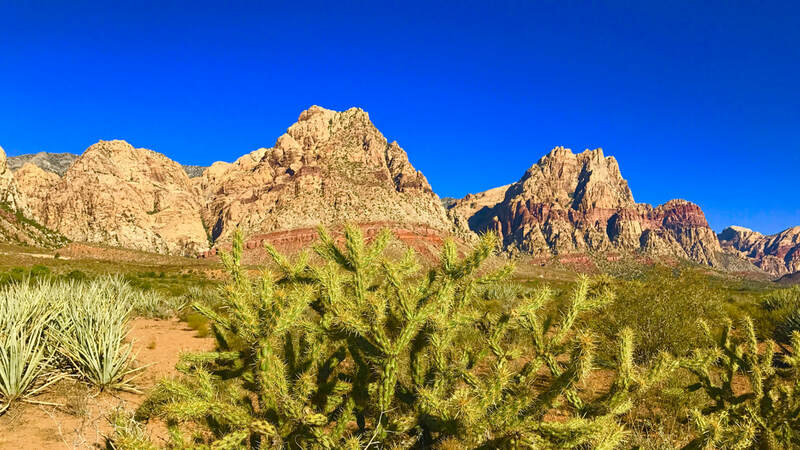 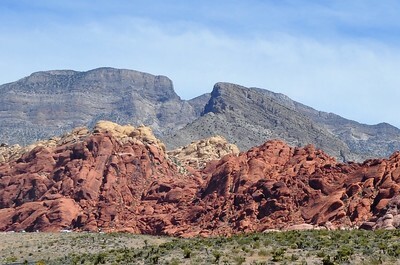 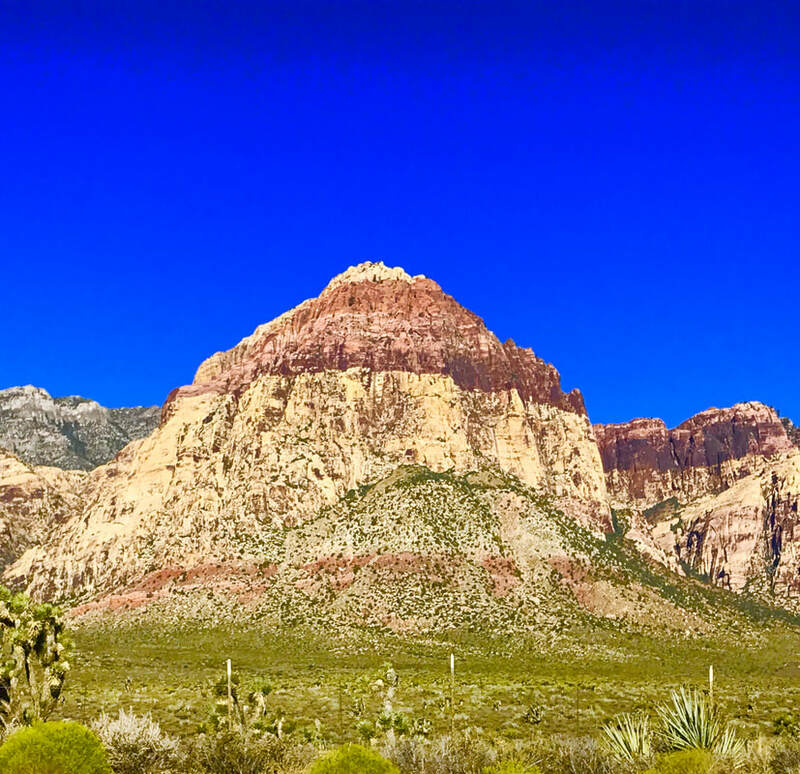 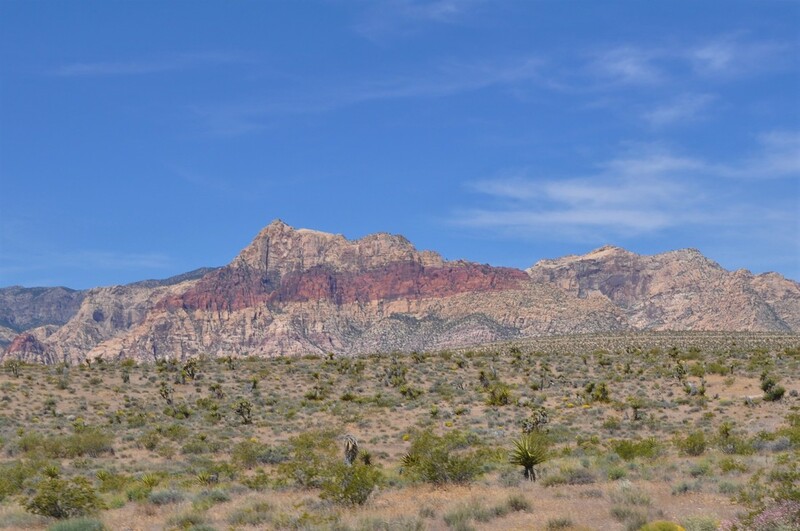 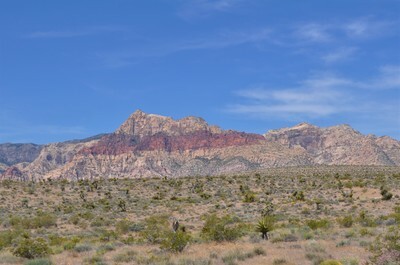 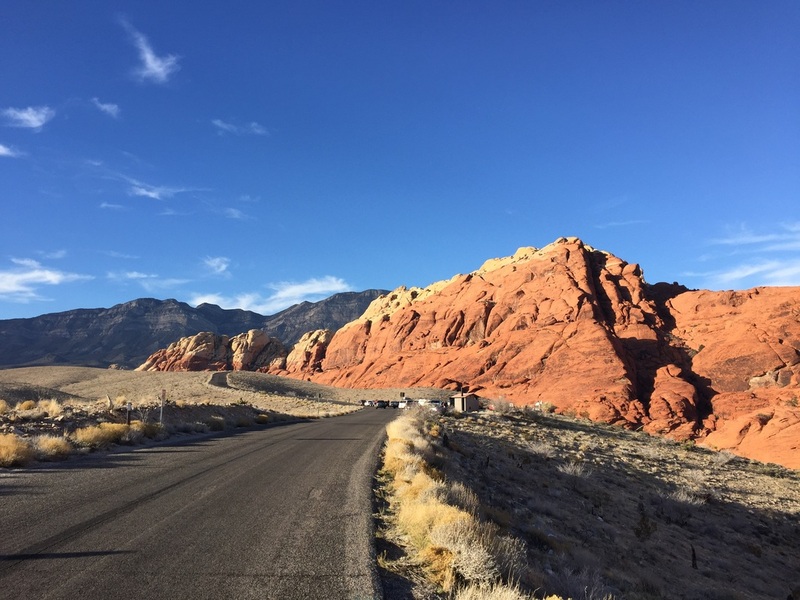 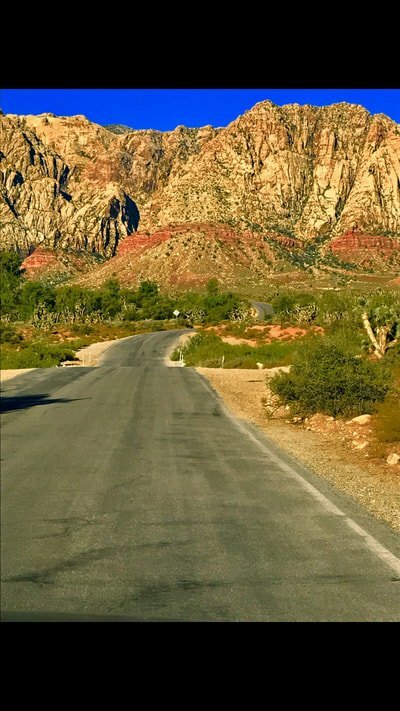 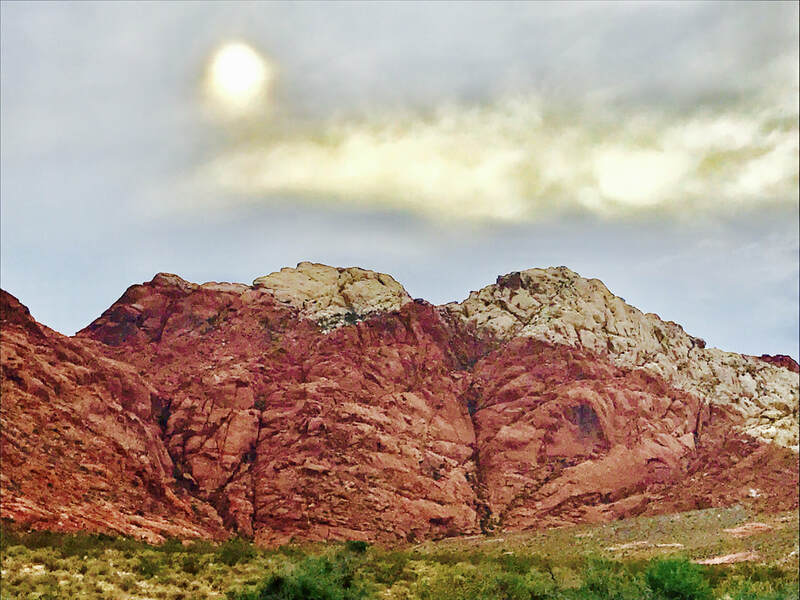 Experience a more independent mode of bicycling vacation and visit the Red Rock Canyon and escape the strip on the outskirts of Las Vegas. 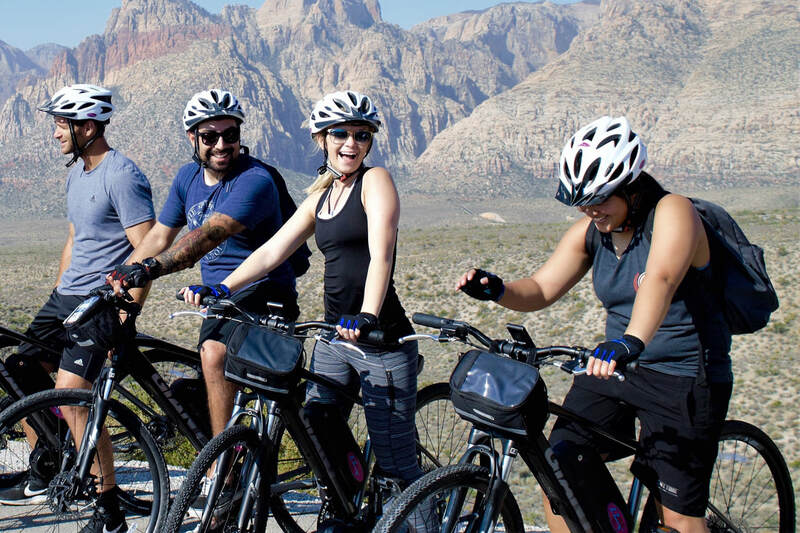 Our powerful electric bikes allow you to speed along the beautiful slopes with no effort and a minimal level of fitness, just pedal, and the Ebike will do the work for you. 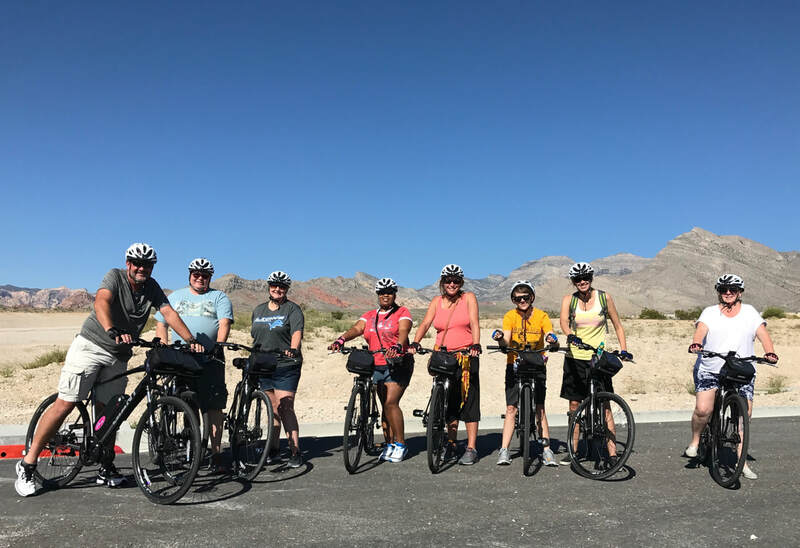 The art of self-guided tour is a complete and affordable excursion, EzRideLV Electric Bike Self-Guided Tours is offering exceptional value and flexibility for active independent, curious travelers. 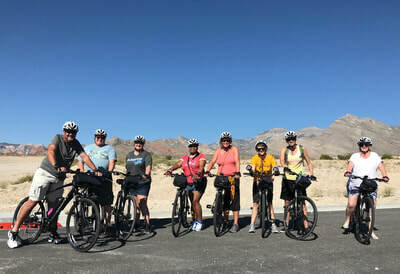 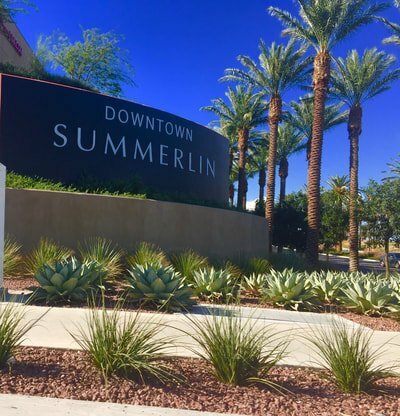 Check out the article by VegasExplorers.com to hear about their experience with EZRideLV​ Electric Bike Self-Guided Tours.